I have been surprised to see NRM supporters wearing yellow berets, made exactly like the Bobi Wine red berets of People Power: only the colour is different; and, of course, the portraits. 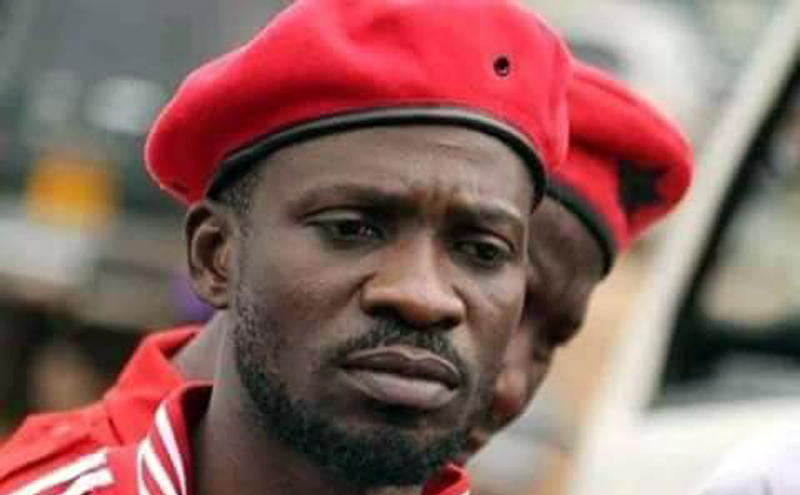 It is curious that the NRM fellows should imitate this Bobi Wine’s form of political expression. 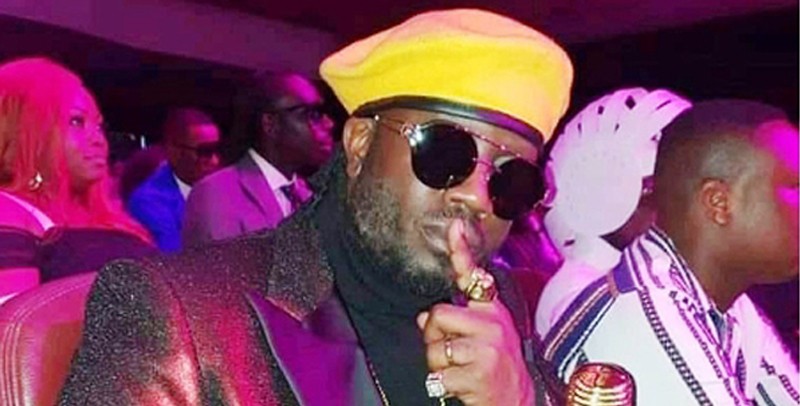 Bobi Wine’s red beret came later than the floppy hat (more like the Sombrero of the Argentinian Pampas), preferred by President Yoweri and First Lady Janet Museveni. For them to appear original, let these NRM fellows also design and wear sombreros, instead of them reverting to the red beret design, favoured by the bazukulu of Bobi Wine. Otherwise, these NRM chaps appear to lack ideas, which reflect the way they run the country.